Kapiti Hearing can provide assistance for tinnitus treatment, diagnosis and management. For tinnitus sufferers, the symptoms can differ quite markedly. Do you hear high pitched ringing, crickets, hissing, ocean waves or a pulsing sound? Is it in one ear, or both? Does it ever keep you awake at night? Sometimes the sound is made worse in a quiet room, or if you're tired or stressed. If your tinnitus is related to hearing loss, and no other medical referral is necessary, a hearing aid trial may be recommended. 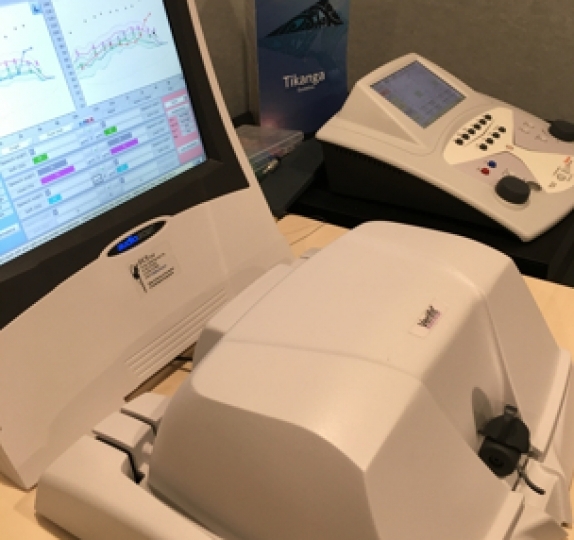 This is because there is a mountain of clinical research and evidence showing that wearing hearing aids can, in many cases, reduce the perception of tinnitus. Most modern hearing aids nowadays have a tinnitus "masking" noise available to you. Some people find this very helpful, others find just having the sound of the world brought back into their brain is enough to give relief from tinnitus. Listen to music or sound generators. These can be accessed directly on the Internet via YouTube, etc. Try searching for “the sound of rain” or, ”the sound of water” – these can help you fall asleep if your tinnitus is keeping you awake. Discuss tinnitus treatment options with a fully qualified audiologist today. 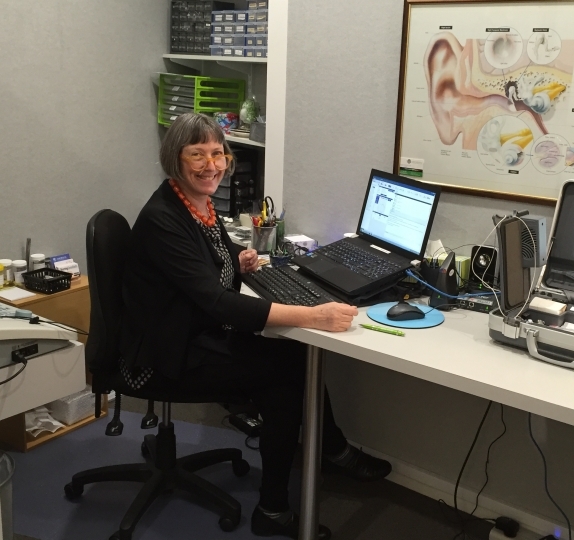 Make an appointment at our Waikanae or Raumati hearing centre for a personalised hearing test today.